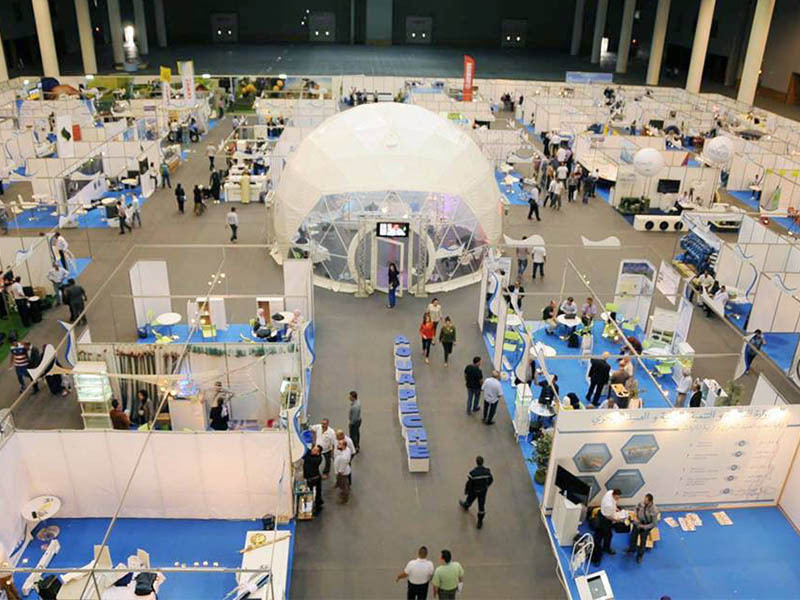 The International Exhibition of Fishing & Aquaculture was first organized in 2003 in Algeria so as to achieve the cooperation, coordination and investment opportunities of all sector players (professionals, investors, banks, researches centres, national & international agencies). SIPA 2017, highlighting the strategic dimension of this sector in the Mediterranean area, provides an important step towards to the economic development of the fishery and aquaculture in the region. • The development of large-scale aquaculture. • Promoting mechanisms for the optimal exploitation of marine resources & ensure their sustainability. • Accompany productive investment in the fishery and aquaculture sectors. • Encourage cooperation & partnership operations to develop & diversify the sector’s activities. • The consolidation of participatory management with the various players in the sector.